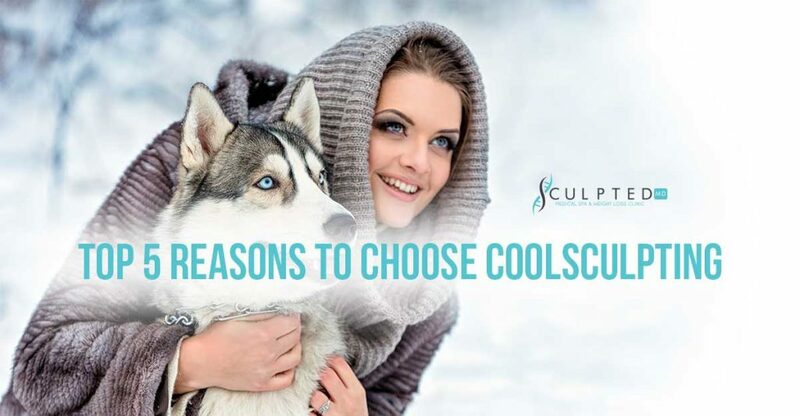 Coolsculpting involves the use of an FDA approved device to chill some part of the human skin for up to an hour, which produces a reduction in the fat thickness in that part of the body treated. The device used removes fat from that part of the body based on the theory that when fat cells are cooled to a certain temperature (about 12c for the underlying skin and 13c for the fat cells), it triggers inflammation of the fat cells and this will in turn cause the natural death of the fat cells in that area. The treatment is done for 3 weeks to about 4 months depending on the result wanted and the time spent each day for the treatment. It is an effective way of treating fat that has failed to be treated with diet and medication. It cost between about a thousand dollars up to four thousand dollars. It also has no serious side effects on the treated part of the body because the effects like bruising and numbness, clears within a week. 1. devoid of cuttings: coolsculpting has been regarded as an alternative to surgery in that it is non-invasive, i.e. it doesn’t require mutilating the skin, which will take some time to heal and cause pain to the patient. The device is just placed on the part of the skin to be treated, and left for about an hour or more on a daily basis, and it does its job. Noticeable signs can be seen 2 to 3 weeks after the commencement of treatment. Coolsculpting is ideal for people who are afraid of their skin being cut. 2. safe and convenient: it is also a safe process in that no artificial substances are used and the cooling targets only fats in the part of the body been treated. Its convenience is based on the fact that it can be done at any time of the day, anywhere depending on your arrangement with the expert administering the treatment. Some people prefer it during lunch time, some after the day’s work while some prefer it early in the morning. 3. effective and long lasting results: coolsculpting brings a long lasting result to the treatment of fat. This is because the fat cells treated are removed permanently from the body as against the effects of diet and exercise on fats. Exercise and fat requires a change in diet while coolsculpting doesn’t require much change in the diet of the patient. 4. quick: coolsculpting doesn’t take much time, as it is done within an hour or two daily, and also during leisure. 5. boost of confidence: naturally, fat and obese people, tend to feel dejected and often have low self-esteem because of several factors which could be cajoles from family and friends, peers, etc. But with coolsculpting which produces a long lasting effect, clients tend to develop their confidence and become happier because they see the results after two weeks of treatment. This is indeed a very good alternative to surgery and exercise. Stay healthy because health is wealth.